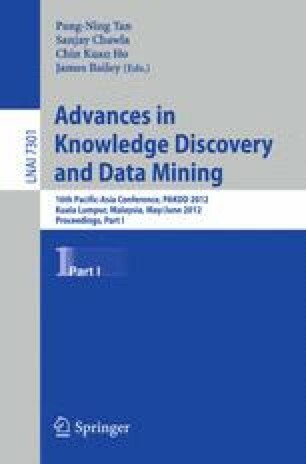 Topic mining is regarded as a powerful method to analyze documents, and topic models are used to annotate relationships or to get a topic flow. The research aim in this paper is to get topic flows of entities and entity groups within one document. We propose two topic models: Entity Group Topic Model (EGTM) and Sequential Entity Group Topic Model (S-EGTM). These models provide two contributions. First, topic distributions of entities and entity groups can be analyzed. Second, the topic flow of each entity or each entity group can be captured, through segments in one document. We develop collapsed gibbs sampling methods for performing approximate inference of the models. By experiments, we demonstrate the models by showing the analysis of topics, prediction performance, and the topic flows over segments in one document.